It’s not often that you find a music festival during late winter, let alone a diverse collection of shows across four nights ranging from zydeco to bluegrass, country music, and folk. But Signature Sounds’ annual Back Porch Festival, now in its fifth year, is right at home with the indoor festival concept. This year the Northampton record label and concert production company is bringing music legends such as Rosanne Cash, C.J. 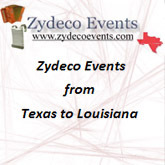 Chenier, and Jerry Douglas to stages across the Valley from Feb. 28 to March 3. The festival takes its name from Signature Sounds founder and president Jim Olsen’s radio show on WRSI 93.9 The River — The Back Porch — which has aired since 1984 and can be heard every Sunday from 9 a.m. until noon. The festival begins Thursday, Feb. 28 with a tribute to the seminal country/blues flatpicking guitarist Doc Watson at The Parlor Room in Northampton, in a show hosted by Valley music veterans Jim Henry and Chris Brashear. 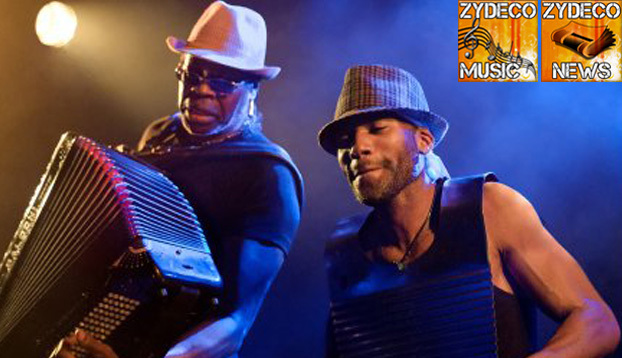 On Friday, March 1 at Gateway City Arts, a Mardi Gras celebration kicks off with a show featuring zydeco/cajun blues legend C.J. Chenier and his Red Hot Louisiana Band; The Green Mountain Playboys open the show. 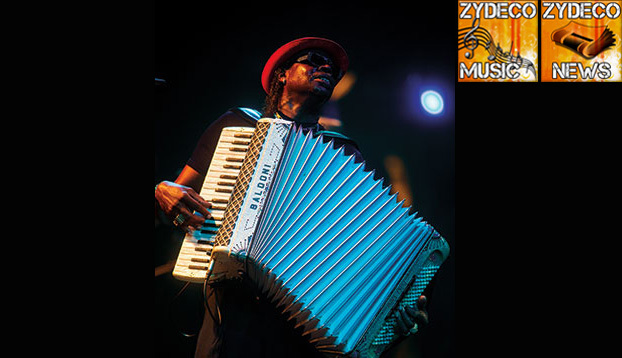 Chenier, the son of Grammy-winning zydeco master Clifton Chenier, said his goal as a performer is to “throw as much of a party as we can” and that he hopes to bring the culture and music of Mardi Gras to Holyoke. In his youth, Chenier, now 61, started out playing funk music on saxophone. It wasn’t until his early 20s that he first performed alongside his father onstage — one week before his 21st birthday. 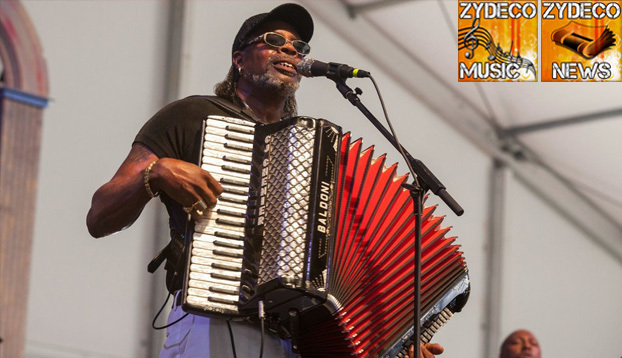 But over the course of several decades, Chenier has become a master in his own right in the same cajun/zydeco blues tradition of his father. During that time, he’s released more than a dozen records and has collaborated with artists like folk/pop singer-songwriter Paul Simon. Chenier hasn’t recorded a new studio album in eight years, but he said he has plans to release a new record in the near future. “I don’t want the music industry to just pass me up, so I figure it’s the best time for me to get in there and get creative and put some of my ideas out there for people to hear,” he explained. Also on March 1, The Parlor Room will host a family-friendly show by the folk duo Little Roots and children’s musician Liam Hurley; songs by Willie Nelson, Loretta Lynn and other country stars are on tap. On Saturday, March 2, the Back Porch Festival continues at Northampton’s Academy of Music with a night of bluegrass music. On the bill are The Earls of Leicester with Jerry Douglas, Boston-based bluegrass group Twisted Pine, and Town Mountain with a special guest, the multi-genre banjo legend Danny Barnes. Chris Satori, the bassist for Twisted Pine, which records for Signature Sounds, said the band is looking forward to returning to Northampton, which the group considers its “home base” outside of Boston. For their set at the Academy, Satori said his band plans on drawing from their new album, past original songs, and new songs the group has been playing while on tour. The final day of the festival, March 3, will bring country legend Roseanne Cash, daughter of Johnny Cash, to the Academy alongside five-time Grammy winner John Leventhal, a songwriter and producer who has had over 150 of his tunes recorded by a long list of musicians, including Roseanne Cash, Shawn Colvin, Vince Gill, Patty Loveless and Joe Cocker.